Join us for a 45 min Lunch Express Class. 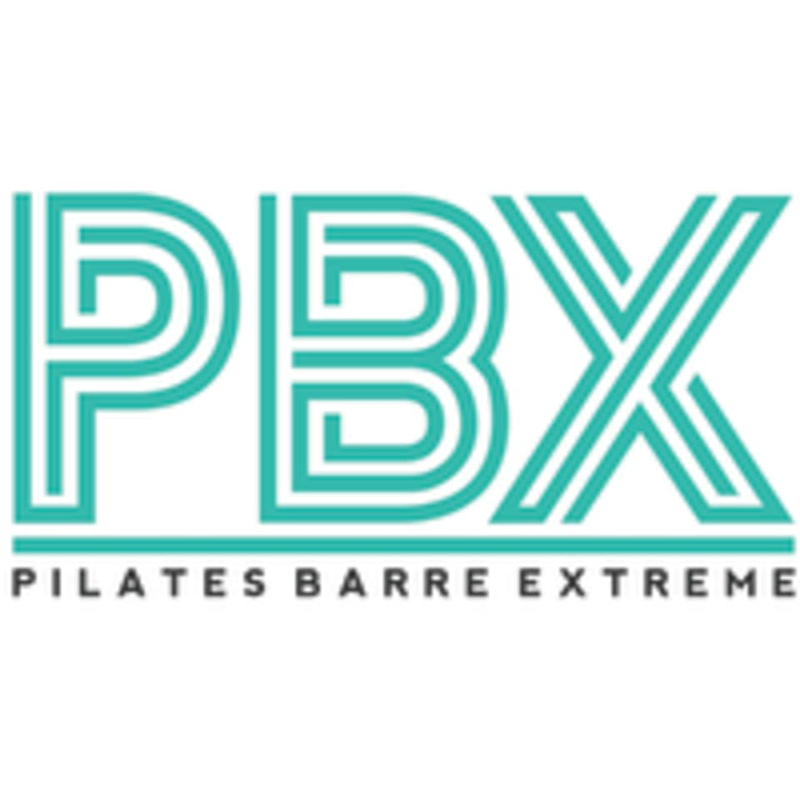 The PBX® Method blends modern Pilates, yoga, barre, and weight training, perfect for all skill levels from beginners to the most experienced clients. Our motivational instructors push everyone to reach their personal fitness goals through one-on-one attention made possible with limited class sizes that allow them to focus on small adjustments for each client. As part of our commitment to personalized attention, all clients have their own personal Pilates reformer and barre station. There are no upcoming “PBX Lunch Express” classes on this day.